Yodel-ay-hee-ho! 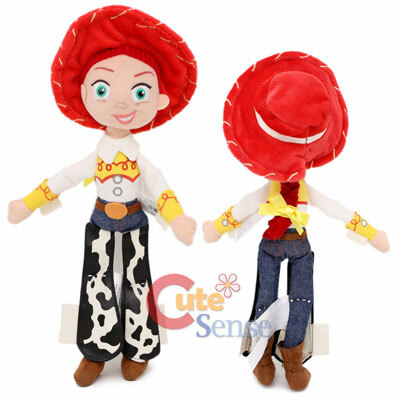 Cowgirl Jessie from the Toy Story films is ready to lasso her way into playtime as this Mini Bean Bag Plush Toy. Jessie's face and hat are also soft, making her the perfect rootinest-tootinest doll to cuddle with!